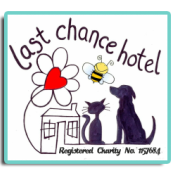 The Last Chance Hotel is a dog rescue based in Cornwall. We do not have our own rescue centre, but use a network of foster homes across the county. We do use some kennel space, but we prefer foster homes as the dog can be assessed in a home environment. Then we can work out the best sort of home that the dog can be matched to. Our reach extends well beyond the Cornish border, however. We are willing to rehome dogs outside of the county, to Devon, Somerset and beyond, subject to a successful homecheck and the willingness of the prospective adopter to travel to meet the dog. In fact, we will rehome anywhere in the UK; this year (2018) a pooch was adopted by someone living in John O’Groats! All adoptions are followed up by our homecheckers. We have a team of volunteers (all unpaid) who work tirelessly to place dogs. Please be patient if you do not get an immediate reply from the team, as we are always very busy and most of us have day jobs too! The charity works with social service and police units; alleviating the pressure, resources and finances of local and UK councils. It helps those caught up in domestic violence, providing temporary safe homes to pets and offering a stepping stone to families towards a safer, happier future without fear. Our support and donations to the elderly, homeless, and those affected by financial hardship or traumatic life changes allow owners to have choices, when perhaps their family and friends are no longer around or cannot help, and enable them to continue to care for their beloved pets in their loneliest hours. Our charity HUB shop provides a community outreach drop in centre for face to face information, advice and support. At Last Chance Hotel we are more than Animal Rescuers. When you support Last Chance Hotel, you also support your community. The first step in applying to The Last Chance Hotel is to fill out a Pre-Assessment form. Once we have this information then we will contact you to organise a home check. When you have successfully passed a home check then we will try to match a dog to you - whether you are looking to foster or adopt. If you are interested in a dog that we don't think is suitable, then we will let you know the reasons why. Every dog we advertise will be clearly described as to whether it is available for foster or adoption. Often we send dogs to home as a 'Foster with a view to adopt'. If you foster a dog then you pay for the dog's food and will need to be able to transport the dog to Lamorna Vets in Camborne, as and when necessary. However, these are not blanket rules; compromises can be made for fosterers who are not within reach of our vets, and although it obviously helps if fosterers can supply food, we can also help out in that way. It all depends on the individual circumstances, of fosterer and dog! All vet's bills are paid for by Last Chance Hotel when treated at Lamorna vets. You will need to sign a Foster Contract (you do not have to pay any foster donations). The dog will need to be assessed in foster and any training issues worked on. When the dog has been fully assessed then you, the fosterer, will be given the first option to adopt. Otherwise, we will advertise the dog for rehoming. We will ask the fosterer for some information about the dog's character and some photos and we keep the fosterer informed throughout the rehoming process. Poundies: Some of the dogs we have for foster are in the Dog Pound so there are no opportunities for meet and greets. 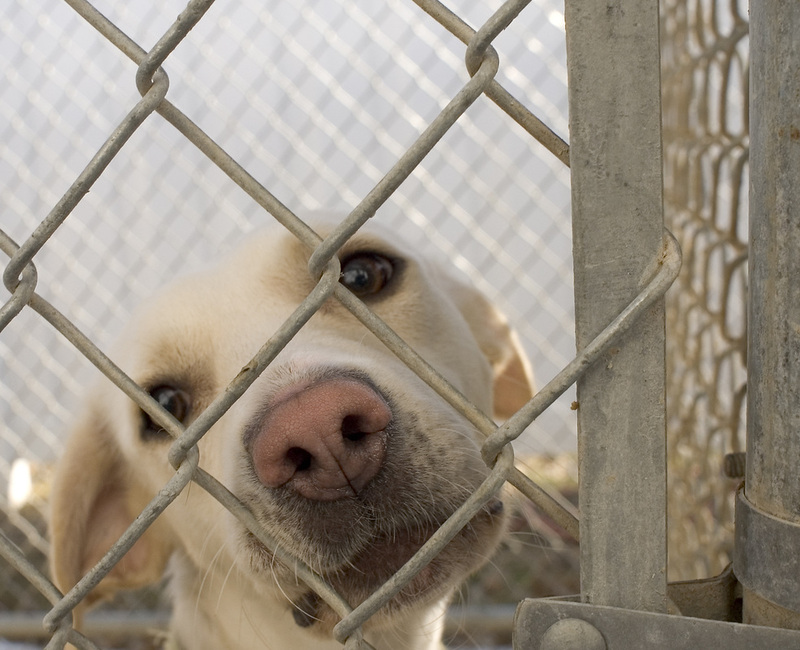 We have very limited information about the dogs in the pound, so we rely on our fosterers to help us assess the dog. We transport the dog to Cornwall (it could be located anywhere in the country). The dog will go straight into the care of the foster home and then will need to be vet checked within the first few days. Poundies need to go to child free foster homes, unless they have a history of living with children. We will not compromise on this - 14 years and over only. The dog might be quite traumatised on arrival and could take some time to settle. Fosterers need to understand that the dog might have a background of abuse and neglect. Some of these dogs will take patience and time, others will settle in like they have always lived with you. We can't promise you that it will be easy, but it is very rewarding to take a broken dog and make them whole again. We do ask that you give the individual dog the time that it needs and don't jump to an instant assessment, as generally it could be some time before you see the dog's true nature shining through. Kennel dogs: Other dogs may be in our kennels, or possibly in foster with one of the LCH team. These dogs may already have been partially assessed. Normally meet and greets with these dogs are possible to see if they will integrate with any other resident dogs in your family. If you have a dog in foster then you can ask for advice and support from the LCH team. 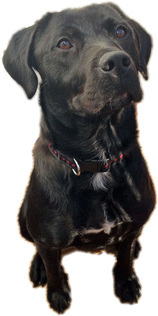 We can advise on training, health and feeding issues - as well as much more! Foster dogs are eligible for free training at 'Sit Happens' dog training classes. Last Chance Hotel pay for all vet's bills. A fosterer needs to be committed, as we can't just remove the dog if requested - our kennel spaces are nearly always full - so we make sure that a fosterer is aware of this before they agree to take a dog. If you apply to adopt a dog, it may well be that you have a specific dog in mind. You will have already filled out a Pre-Assessment and had your home check. Then you will be able to have a meet and greet. Please be aware that it is normal for us to have more than one application for a dog, and often several prospective adopters will meet one dog. Once the meet and greet process is finished, then the LCH team will liaise with the dog's fosterer to decide on the most suitable home for the dog. You will need to sign an Adoption Contract and there will be a set adoption donation to pay. If the dog has not been neutered then you will also have to sign a Neuter Contract - this states that the neutering must be carried out at your own expense within a specified timescale and ideally at Lamorna Vets in Camborne. An adopted dog is your dog and you are responsible for any training issues, however, the LCH team will provide advice if required. In a small number of cases, there will be a different Adoption Contract to sign. Dogs over 12 years do not require an adoption donation. LCH remain as guarantor for any future vet's fees, although we do expect the adopting family to take an active part in fundraising to help cover this. If a dog has a known medical condition that the adopter is willing to take on, then there is a No Donation Adoption Contract, but the adopter will take responsibility for any future vet's bills. We assess every home on an individual basis and we have very few actual set rules. We do rehome dogs to homes with children of all ages, but only once a dog has been assessed as being suitable to live with children. We do rehome dogs to homes with no gardens, but only if we are sure the adopter is committed to walking the dog several times a day. We rehome dogs to all sorts of families. However, you may need to be patient as we will not necessarily have the right dog for you straight away. Once you have passed a homecheck, we will keep your details and then get in touch when a suitable dog arrives in rescue. I would say 'expect the unexpected'! We never know from one day to the next what will happen and what dogs will be in desperate need of help. Sometimes we can place dogs with homechecked applicants instantly with hardly any notice and sometimes it can take much much longer. We do work very hard to make sure that we match the right dog to the right home and the LCH team have a lot of experience with this. Hopefully, this has answered all your questions! However, if you have any further queries then you can email info@lastchancehotel.org, telephone 01209 281159.